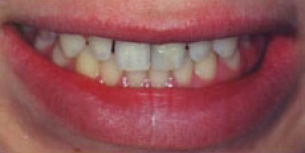 We used porcelain veneers to make his teeth larger, repair the broken front teeth and give him the confident to smile naturally. 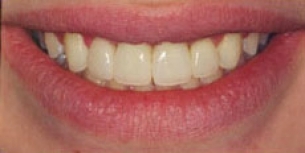 The porcelain veneers in the correct position support the lip, enhancing its thickness and shape. This offers a way of permanent lip enhancement that is very natural and minimally invasive.